SES New York is fast approaching, and we’ve connected with some of the speakers to bring you insights from them on the hot topics featured at this year’s show and the important issues facing marketers right now. 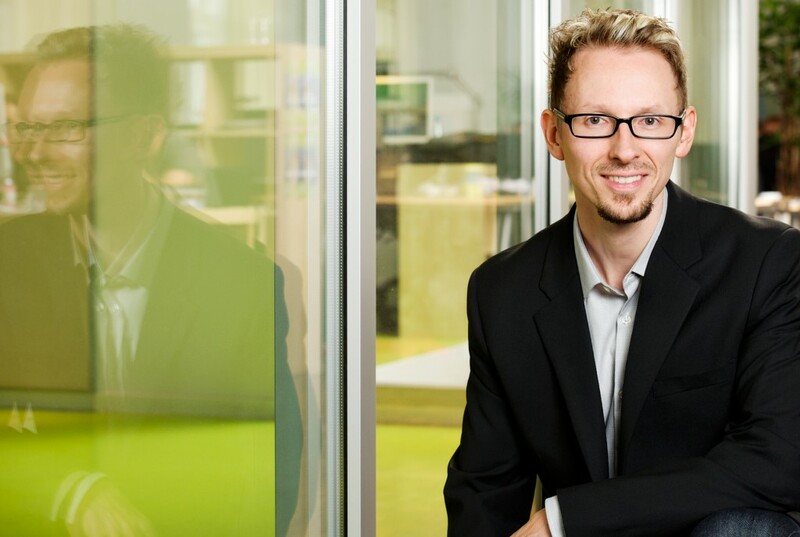 Our first interview is with Marcus Tober, founder of Searchmetrics. Marcus recently presented in-depth research on the SEO metrics that matter at SES London. 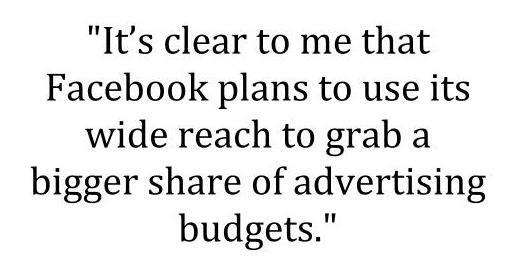 I caught up with him to talk about those metrics, the potential impact of Facebook Graph Search, and how businesses can stay relevant and visible online as the Web continues to grow and change. Jessica Lee: More and more, we’re seeing that rankings as a measurement of SEO is going away. What are some alternative metrics you recommend to track SEO success and why? Marcus Tober: Besides rankings, traffic and conversions are the key performance indicators (KPIs) we recommend people should be paying attention to. That’s why we integrate Searchmetrics with web analytics tools, and also why we include conversions as a KPI. Everything you do in SEO – link-building, on-page optimization and of course optimizing the paths on the website – ends up in conversions. Successful conversions are what separate successful companies from the ones that fail online. And I strongly believe in social signals. Not only as a ranking factor (about which the debate continues), but also as a KPI that measures social interaction. You need to measure which content and pages are being shared on social networks and how much. 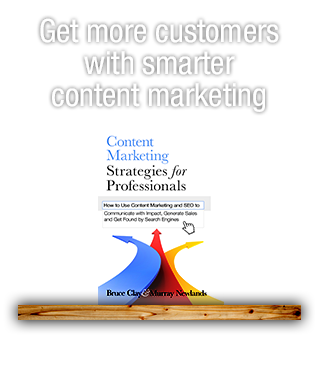 This demonstrates how involved and engaged your customers are with your content and also, indicates their preferences about the products and services you’re selling. If it isn’t already, then social should become an important measurement metric for you as an online marketer. The number of times a domain appears in the SERPs across the keyword set. 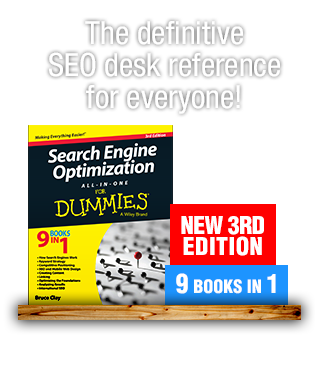 Its prominence within those SERPs (a higher ranking equates to a higher visibility score). The competitiveness of the keyword (higher search volumes equate to a higher score). SEO visibility provides a useful way of showing how a domain is performing over time, and is an objective standard for comparing against others. It can highlight trends such as how sites might have been affected by an algorithm update or by re-launches or other changes. What’s your take on Facebook Graph Search and its potential impact? I think this development was just a matter of time, and it shows the direction Facebook is evolving. 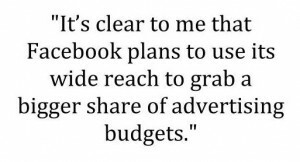 It’s clear to me that Facebook plans to use its wide reach to grab a bigger share of advertising budgets. Traditionally, of course, recommendations for products and services would spread by simple word of mouth. But now they can be shared in a split-second with likes, photos and videos on the various platforms. With Graph Search, Facebook takes the idea a step further and brings together all the likes, images, and comments from people you’re connected to in one search result. So simple and yet so powerful! You currently can’t buy ads on Graph Search, but you would expect this to be coming soon. What do you believe is necessary for businesses to remain relevant and continue to vie for visibility online when the Web only keeps growing? Understanding and learning from your competitors. The importance of Google author integrations. You’re not operating in a vacuum, and you need to be keeping close tabs on your online competitors because their strategies are going to impact your visibility. What keywords are they ranking for? Are they weak anywhere? Can you learn anything from what they are doing in paid search? 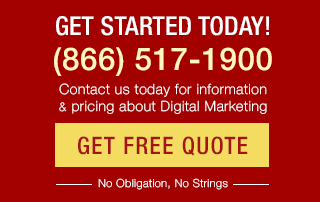 Can you benefit from analyzing their backlink profile? And as search engines are placing increasing importance on content, you should pay close attention to your rivals’ content strategies. This includes analyzing which content is drawing most interest on social networks. What ideas can this inspire for your own strategy? Google Authorship is something we’ve spent time looking at, and something I’ve been speaking about at events recently. It’s important if you want to stay visible, because to a certain extent, it’s reducing the importance of the top results on results pages as searchers click on the result they trust. And of course, the face and credibility of the author both influence that trust. We know that author integrations attract attention and hence generate more CTRs. And as click behavior is relevant for ranking, this further underlines the importance of using author integrations. If you’re headed to SES New York next week, you can catch Marcus at the session, “Spy vs. Spy: Key Insights to Outperform the Competition” on March 27 at 2:30 p.m. Connect with Marcus and Searchmetrics on Twitter @MarcusTober and @Searchmetrics. Jessica, I’m sure most of the Internet Marketers and SEO people are surely going to ask the same thing you asked.. :D Also, I really admire what Marcus Tober shared.